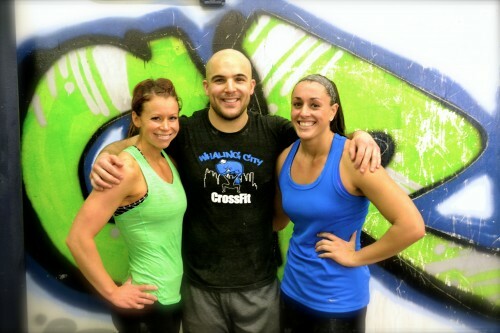 4 WODs in one day, nbd. All smiles from WCCF. Amazing day! 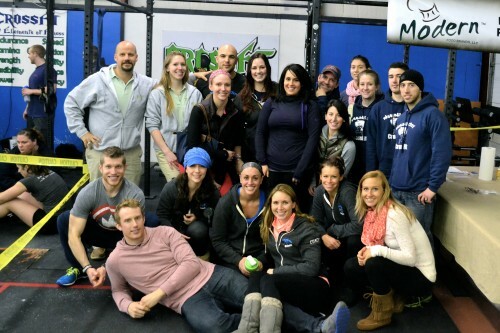 Whaling City CrossFit swept the Final WOD of Overhead Squats and Rope Climbs! Final Standings for the Rx divisions: Rob finished in 3rd place! Caleigh took home 2nd place! And Rachael finished just off the podium in 4th! Great job by everyone! And our community had a huge turnout to support our athletes! This is not a misprint. It is a repeat of last week with a different rep scheme. Enjoy.